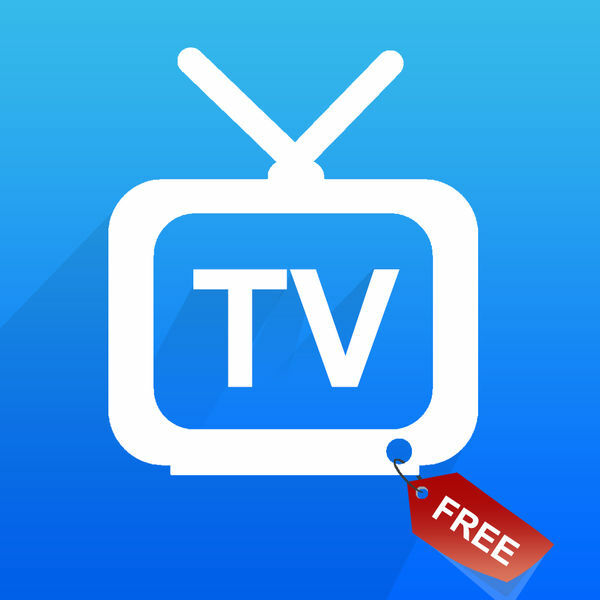 Free TV Notifier reminds your to discover Free TV Episodes from iTunes, you can choose you like Episodes to add and purchase them. 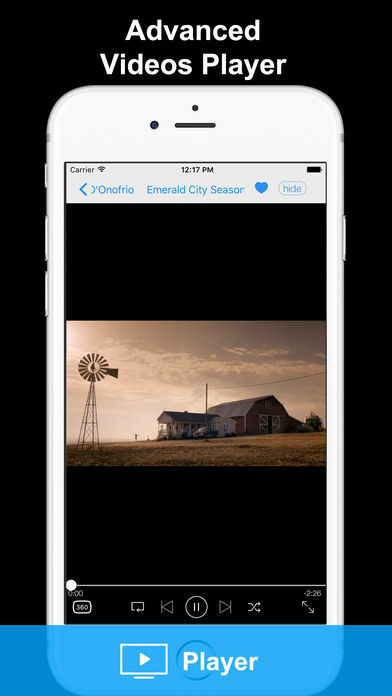 You will never forget to download another free TV, because this app send you push notifications right to your iPhone lock screen when a new Episodes becomes free on iTunes. – Discover new and hot TV Episodes and watch the previews. 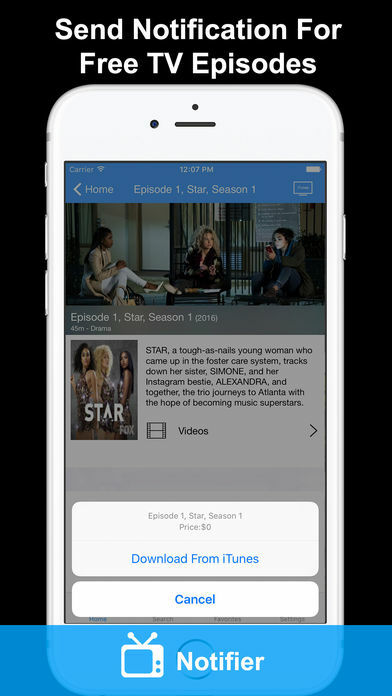 – Push Notifications reminds you new free TV Episodes. – Direct iTunes free TV download link. – View the TV Shows and movies information. – This application used the API Service of themoviedb.org. – All videos are provided by the public third-party media service YouTube.